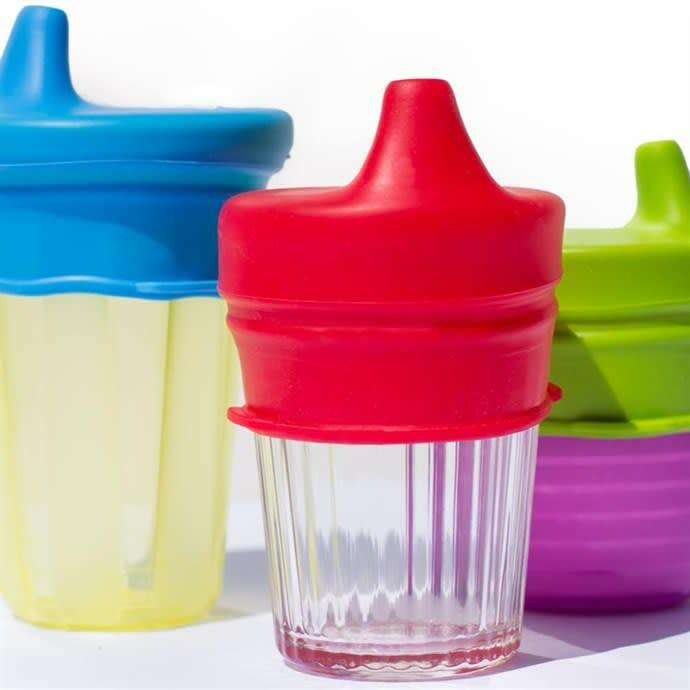 Home Jane Deals O-Sip Silicone Sippy Lids (3 pack) only $9.99 shipped! Jane has these O-Sip Silicone Sippy Lids (3 pack) for just $9.99 shipped right now! These spill-proof drink lids fit over virtually any cup or glass. Simply stretch the lid over the top of one and voila — a spill-proof sippy cup! Perfect for on-the-go, traveling, restaurants, and more! Previous articleDrop Rose Necklace only $4.99 shipped! Bible Reading Journals only $12.99 shipped! The Family Freezer eCookbook Sale! Double Layer Necklaces just $5.99 shipped!